BALLSTON SPA — Stewart’s Shops raised more than $2 million for local children’s organizations during its annual Holiday Match program, setting a record for the fifth consecutive season. 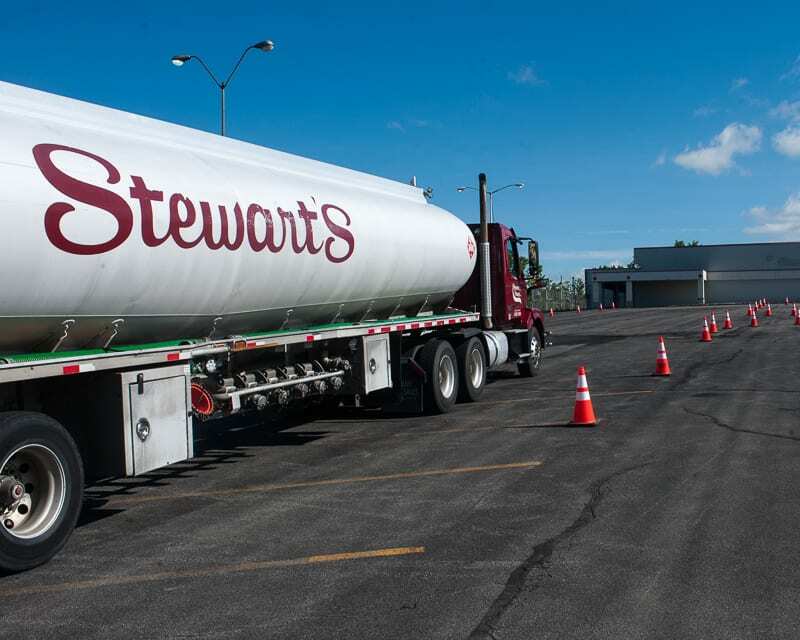 From Thanksgiving Day through Christmas Day, Stewart’s customers put more than $1 million into jugs at the various store locations, which is about $86,000 more than last season. Each individual donation is matched penny for penny by Stewart’s. 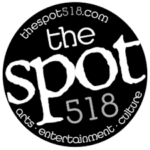 There are no administrative costs and 100 percent of the funds benefit local, non-profit children’s organizations. More than 1,700 children’s organizations received Holiday Match money from the 2017 campaign. Organizations can apply for funding at stewartsshops.com or a paper application can be picked up at any shop. To qualify, groups must be locally based, benefit children under 18, and be a registered, charitable 501c3 organization. Applications are accepted through Jan. 31 and funds will be allocated in March.